I recently met our 4th and 5th grade students for a lesson about the World Wide Web and search engines: What are they? How do they work? During my introduction of search engines, I showed the classes two websites they found fascinating: http://www.worldometers.info/, which shows different world statistics in real time (you can actually see the counters running — an equally interesting site is http://www.usarightnow.com/) and http://www.alexa.com/topsites, a Web info company listing the top 500 websites visited globally as well as by country (we looked at the US and Israel). As an activity, the kids searched 10 different search engines for the phrase electoral college. The idea was for them to understand how search results can differ vastly between engines. 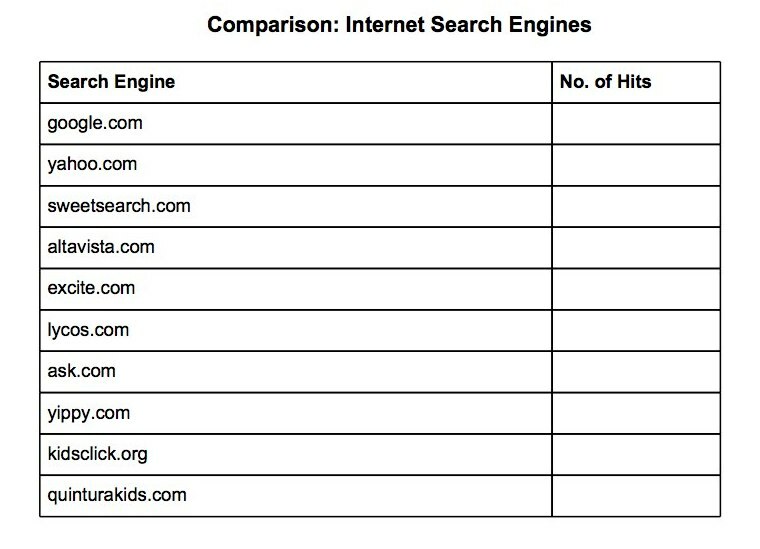 The two kid-friendly search engines retrieved only 1 and 2 hits, respectively, as compared to over 47 billion for Google and some of the other large engines. We discussed quality v. quantity and started to talk about the fact that the great advantage of the Web — easy-access to tons of information — is also its greatest disadvantage. To conclude the lesson, I required students to complete exit slips. I find them very useful tools to gauge what stuck and what warrants further review. For this lesson, I asked only one question: Why do you think it is important to know how search engines work? The answer I wanted to see was: “Because all search engines index different web pages and offer different search functions”. The answer I got from most students was essentially: “It is important to know how search engines work to help verify information.” Maybe I should not have mentioned to the classes that we are going to learn how to evaluate web pages in our next sessions as it seemed that they were already focusing on the fact that not all information retrieved through a web search is of the same value? 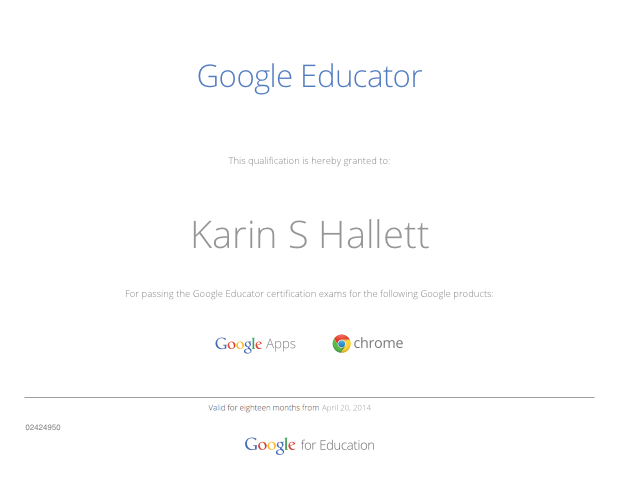 For this lesson, I intended to simply focus on the mechanics of search engines. The kids were way ahead — and I learned a lesson as well. 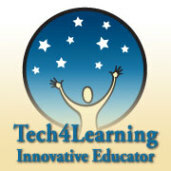 I am currently teaching a unit on website evaluation to our 4th and 5th grade students. We meet weekly for a one-hour session over the period of eight weeks. This is integrated into a social studies unit on the presidential election. The social studies teacher asked me to start off by teaching a lesson on note taking. As I told the students, it’s a skill they will use throughout their lives, not only in school but also in working life. Each class worked through a one-page encyclopedia entry on the Everglades I had copied from a Florida history text. We applied the two-column method as I personally like it for its versatility; it’s easily applied to text, film, lectures, presentations. As a class, we worked our way through the first few paragraphs, identifying the main idea and supporting detail. Then students worked through the remainder of the text in small groups. For the students, the hard part was to avoid copying whole sentences rather than jotting down keywords/phrases, preferably in their own words. Their homework assignment was to then write an informational paragraph using just their notes (I collected the original text). Obviously the students got it: “to help remember information” was answered by all. 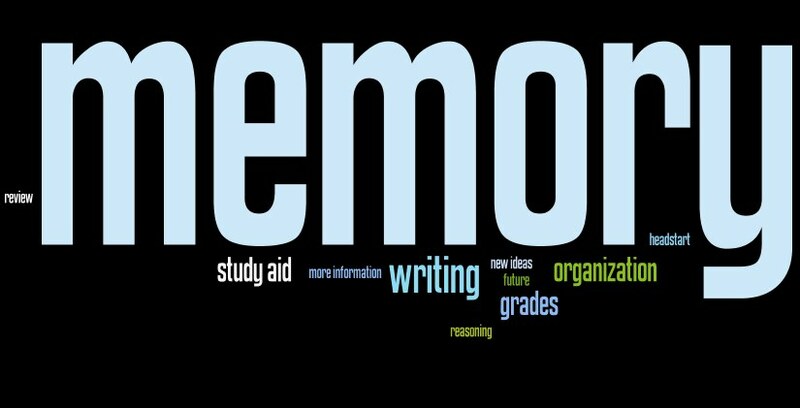 Some went further and said it’s a good organizational tool, a study aid, helps with grades. A couple of 5th graders also added that it helps avoid plagiarism. I think the students understood the idea and importance of taking notes. Now they just need to continue to apply those note taking skills to become fluent.